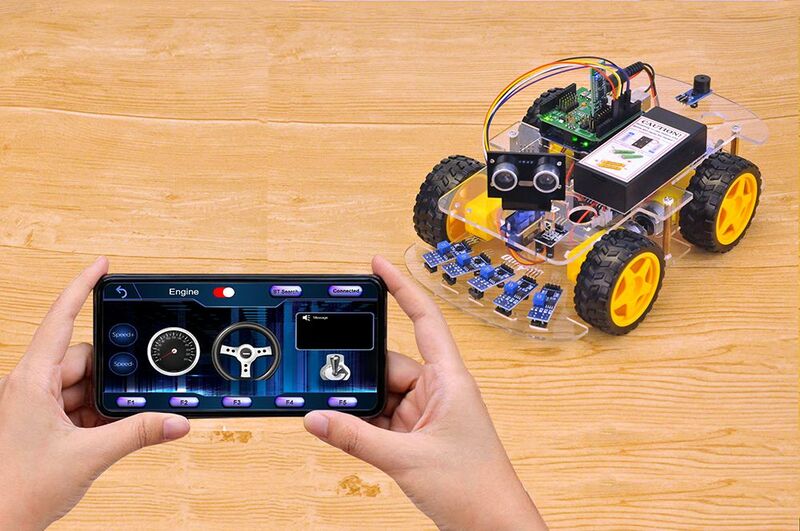 In this lesson, we will use Mobile to control our robot car and make an imitation driving. 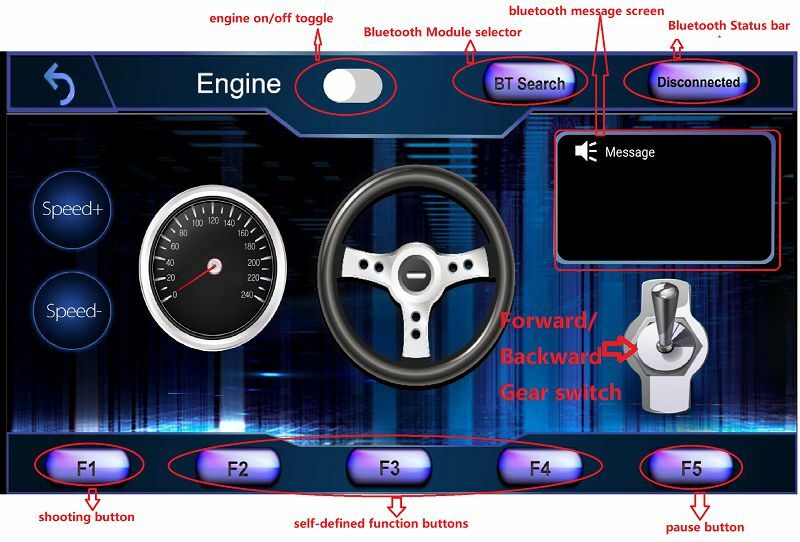 Since is a mock driving, we will use a virtual steering wheel and gear in our APP to imitate their counterparts in real car. 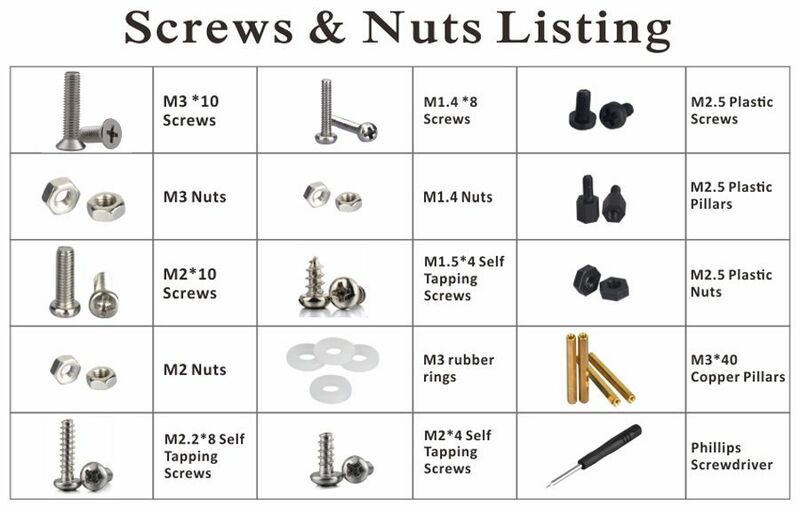 If your last project is lesson 1,2,3,4, your motor control system is same as Lesson 1, no need do anything. 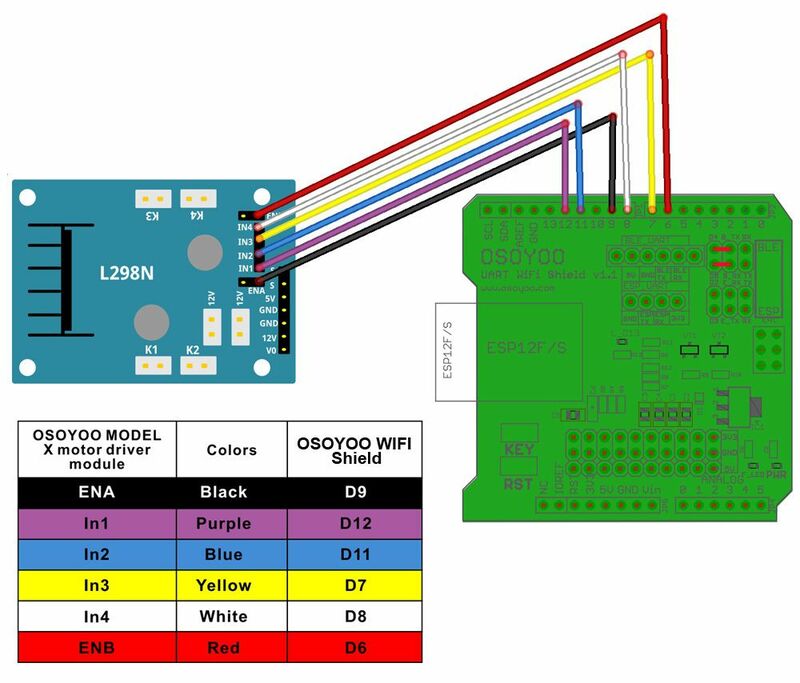 If your last project is lesson 5,6, you need change ENA wire from D3 to D9, keep wiring in D6,D7,D8,D11,D12 at same position and remove all other wires in Arduino. I suggest you run the sketch code in Lesson 1 and make sure motor connection is correct. This is very important for next steps. Go to your Google Play and search APP name “OSOYOO imitation driving”, Download the APP as following and install it in your smart phone. BT Search button: When click this button, you will see a Bluetooth device list which has been paired with your APP. 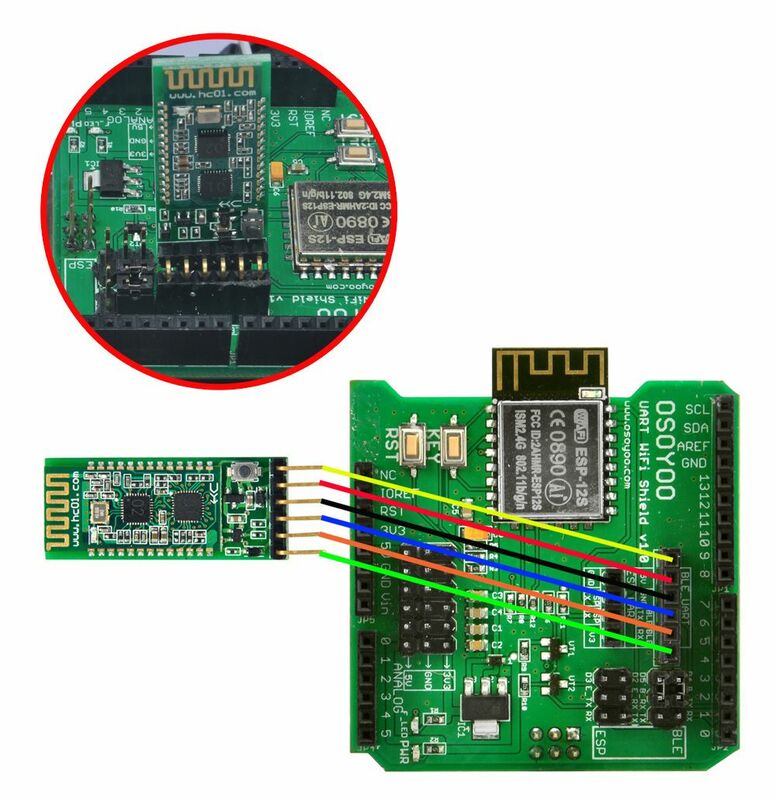 Select HC-02 device to connect the car. 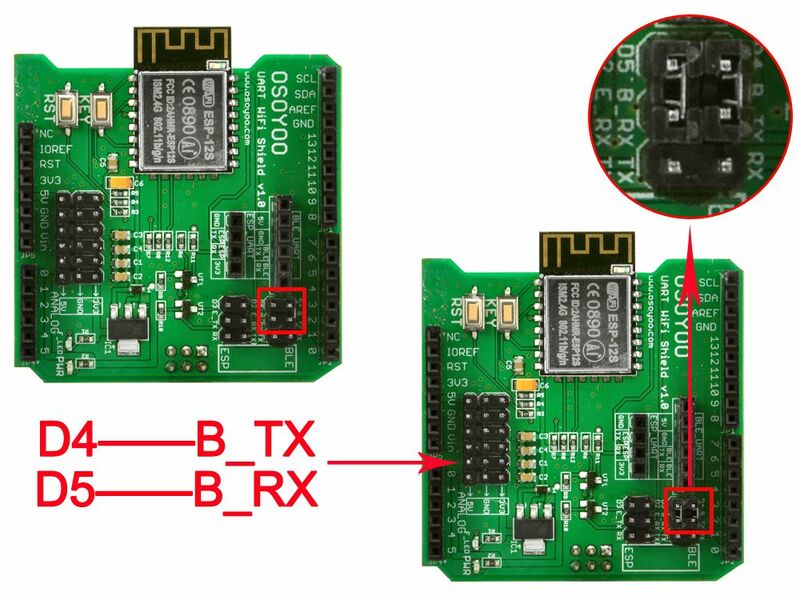 Once HC-02 is connected, Bluetooth Status will change from Disconnected to Connected. You can only control your car when Bluetooth is connected. Engine toggle : When Engine toggle is set to OFF(white), car will stop and all buttons in the APP will be disabled. When Engine toggle is set to ON(red), car will start to move. All other movement control buttons will active. Forward/Backward gear switch: This gear switch can control the car is moving ahead or reverse like real car gear. F1,F2,F3,F4,F5 customized button. In this lesson, we only use F5 which pause the the car movement. The difference between F5 and Engine OFF button is that Engine OFF button when touched, all other buttons will be disabled. You should toggle Engine button again to enable other button. On the other hand, when F5 is clicked, the car will stop but all other buttons is still active. Even you do not touch any button just change your cell phone angle position(like you move the steering wheel), the car will move again. Direction Steering Wheel : When you rotate your mobile phone angle, the steering wheel will change angle as per your mobile phone rotation angle. This will make your car change direction. For example, when steering wheel make clockwise rotation, car will move to left. Remember, the steering and Forward/Backward gear should work together same as you are driving a real car. For example, when you want back your car to a right side packing lot, you need set Gear to R position and rotate your steer to count-clockwise direction. 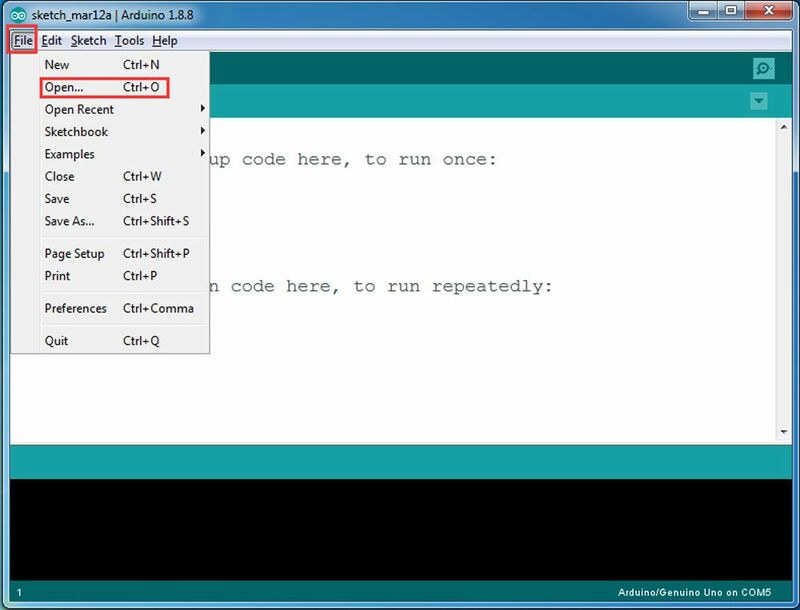 Now you have installed your hardware and software for this lesson, let’s drive our car! 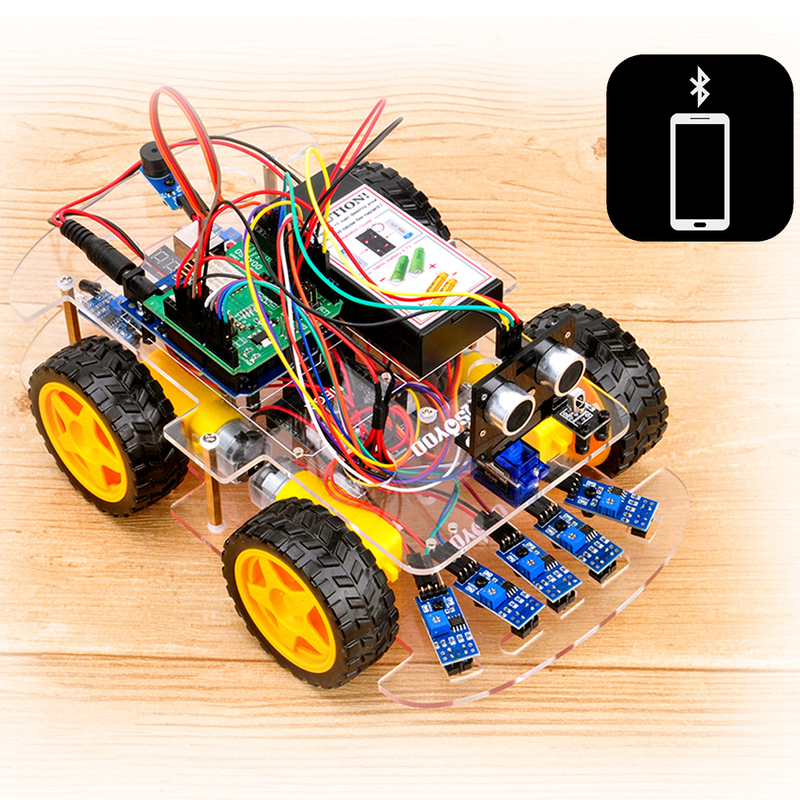 Step 1)Put your robot car onto the ground and turn on the battery switch. Step 4)Turn on Engine toggle, and When you rotate your mobile phone angle, your car will change direction.